It’s common for an artist’s second run to be a little more challenging than his first, especially when his sophomore album is on the heels of a successful freshman year. 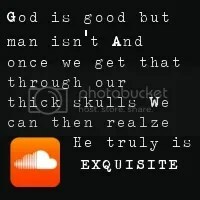 The sophomore jinx is a reality for many musical artists as they struggle to outdo their breakout albums. Many never return to the public music scene. 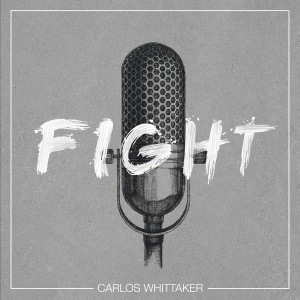 Carlos Whittaker, interestingly enough, returns with his second full-length recording, fittingly titled Fight. It’s as though Whittaker knew this second crack would require a fight to rise above all odds and prove to everyone, including himself, that the sophomore jinx can be overcome. And, in many ways, he does overcome the odds.